Alabama veterans may have the option beginning May 1 of displaying proof of military service on their driver licenses. 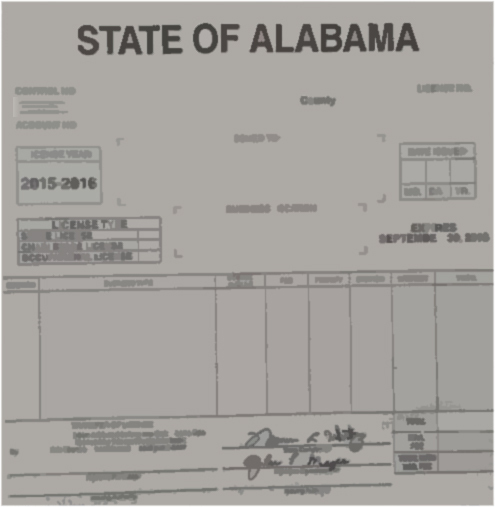 To establish proof of service, a veteran must visit one of the Alabama Department of Public Safety's Driver License examining offices or the local county office and present a DD-214 form from the U.S. Department of Defense that shows an 'honorable' or 'general under honorable conditions' status. There is no additional charge for the veteran designation for a first-time driver license applicant or for an individual seeking to renew his or her license. A veteran who chooses to add the designation before his or her renewal date, however, must pay $31.25 for a duplicate license.